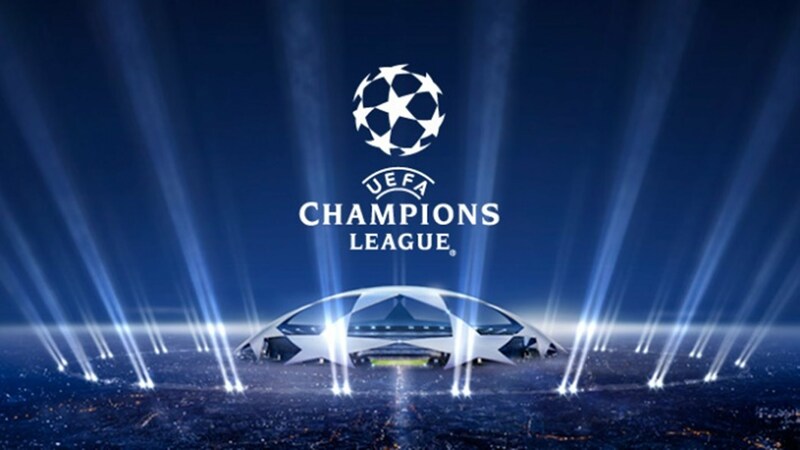 UCL Roundup: Chelsea suffer shock defeat, PSG, Bayern advances (Highlights) – Royal Times of Nigeria. The Ligue 1 club, Paris Saint-Germain and the German giants, Bayern Munich advanced to the Champions League knockout stage with wins on Tuesday night, while Chelsea suffered a shock defeat. AS Roma went top of Group C after thrashing Chelsea 3-0 at the Stadio Olimpico courtesy of a Stephan El Shaarawy brace. In another shock result in Group C, Atletico Madrid drew 1-1 with 10-man FK Qarabag to further dent their hopes of advancing to the knockout rounds. Layvin Kurzawa scored a second-half hat-trick as Paris Saint-Germain advanced from Group B with a 5-0 win over Anderlecht. PSG remained three points ahead of Bayern Munich, who ensured their own place in the next round by managing a 2-1 win away to Celtic. Young Benfica goalkeeper, Mile Svilar was the focus again as his own goal allowed Manchester United to earn a 2-0 home win in Group A.
Basel missed a chance to advance by letting a lead slip and losing 2-1 at home to CSKA Moscow. Barcelona failed to score away to Olympiakos in Group D, as Ernesto Valverde‘s men were held to a 0-0 draw at the Karaiskaki Stadium. Juventus scored a second-half goal to draw 1-1 with Sporting Lisbon in Group D and stay in second place, three points in front of their opponent on the evening.